So you are using Huawei UMG 1831 for all your Internet surfing needs but very disappointed to find that this device can only be used with the service provider Sim it was made for. 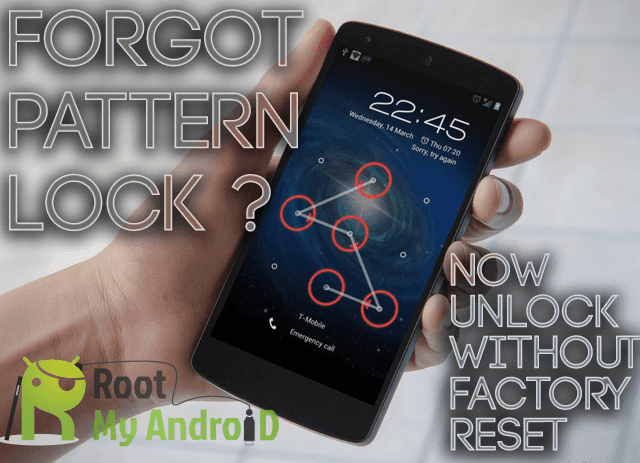 How to use DC Unlocker to unlock Usb Modems Though, this is not surprising, as every service providers has configured these devices to be used with their sim only.But now here is a better deal if you are using Huawei UMG 1831 internet modem.. as in this post I will tell you about an application with which you can Unlock Huawei UMG 1831 modem. Once unlocked you can use this device with any service provider providing GSM services like Airtel, Aircel, Vodafone, MTNL/Bsnl etc. However before installing DC Unlocker + DC Crap to your system, make sure you have plugged in Huawei modem and it has been detected as an extra disk to your system. Now install the downloaded application and run it. Press Do job button and enjoy the unlocked modem and internet.